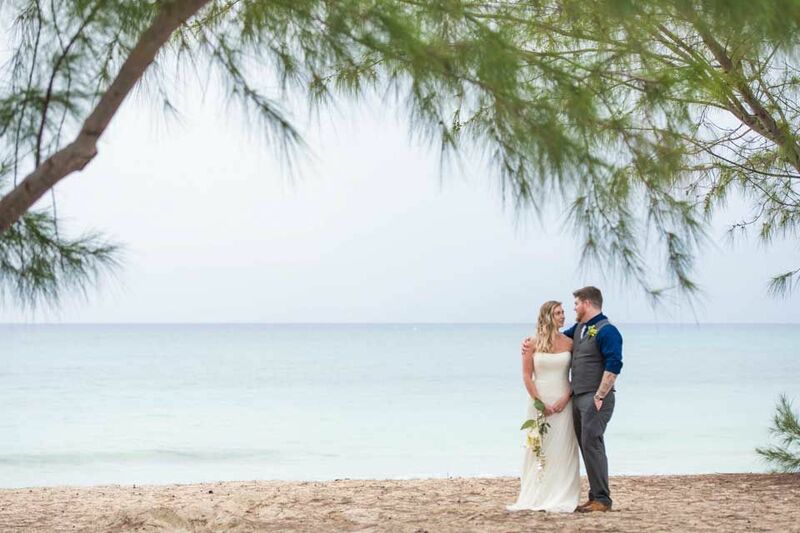 Katianne & Colton decided to tie the knot during their stay on Cayman. 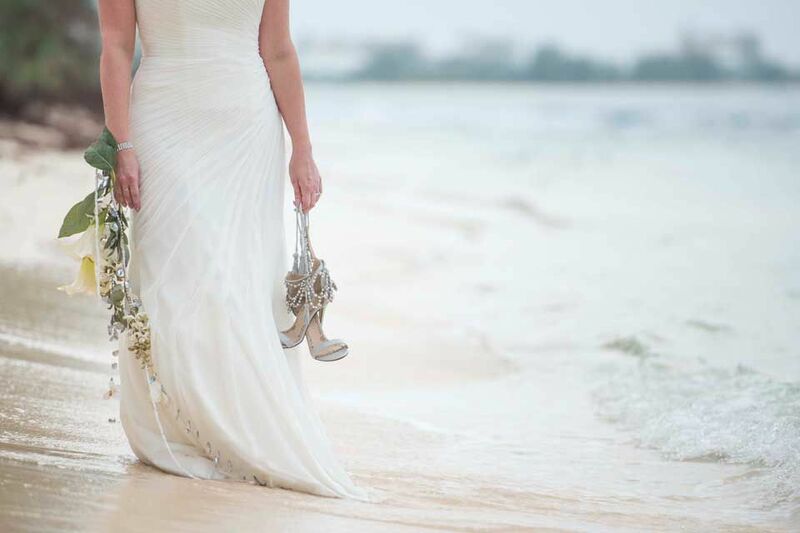 A small, romantic and intimate beach wedding.. 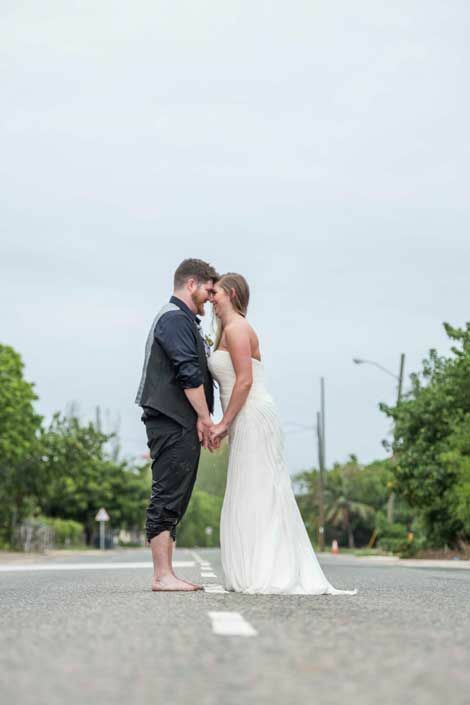 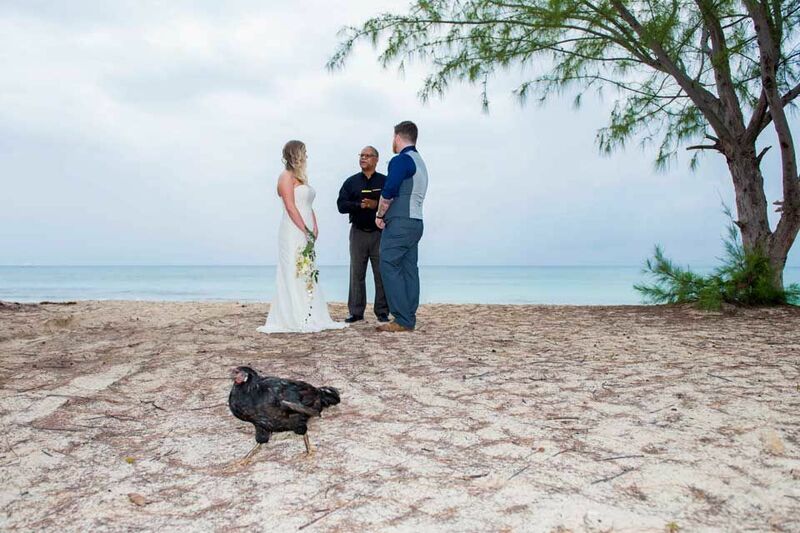 Some rainy days in Grand Cayman but we were lucky to keep it dry for the ceremony. 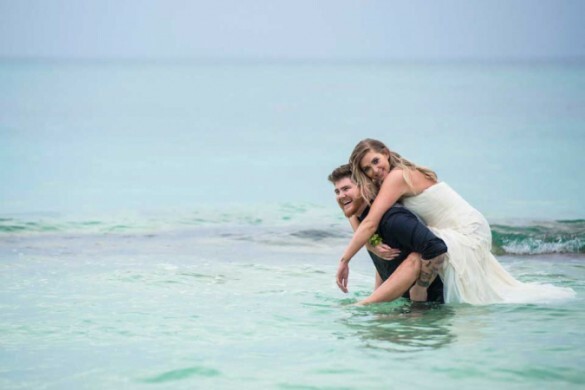 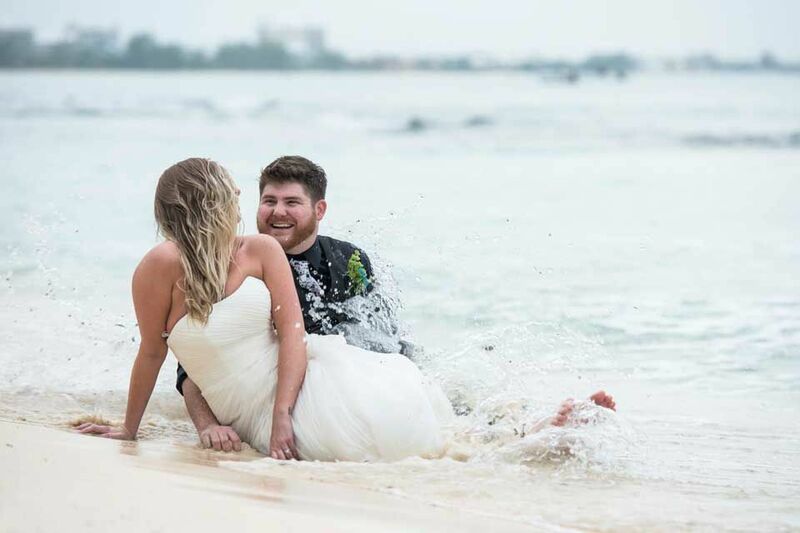 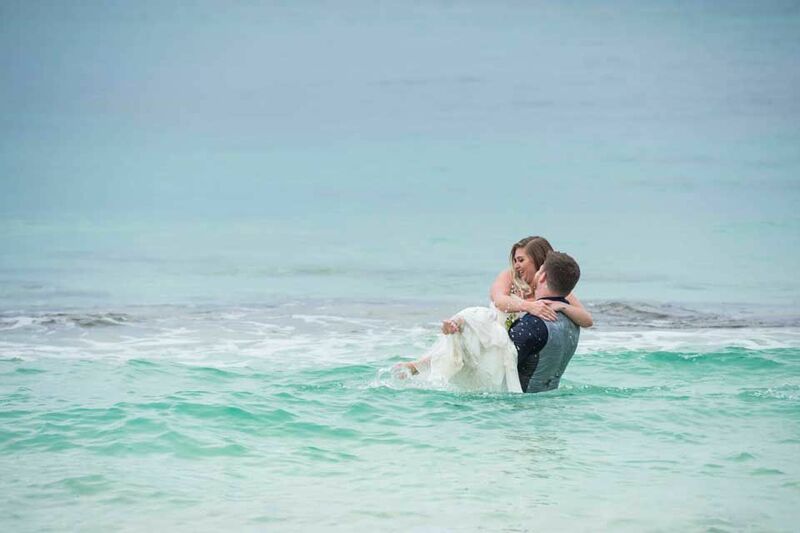 Afterwards the newly weds decided to get wet anyways and ended up in the ocean!